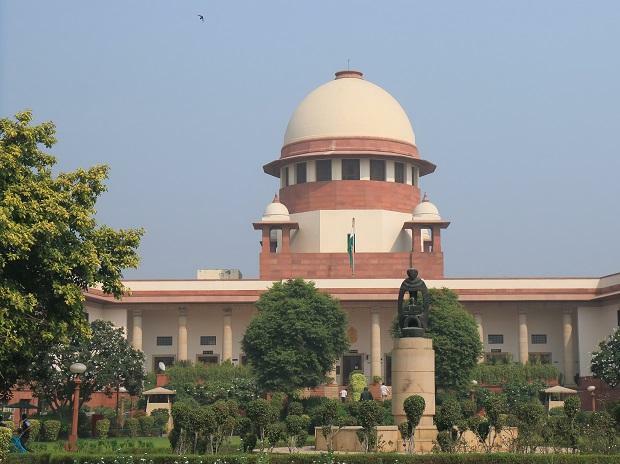 The Supreme Court on Monday refused to entertain a PIL seeking a direction to political parties not to give tickets to those who have more than two children. A bench comprising Chief Justice Ranjan Gogoi and Justice Sanjiv Khanna was hearing a plea seeking a direction that political parties should comply with the 'two-child norm' and not field candidates having more than two children. The plea, filed by BJP leader and lawyer Ashwini Upadhyay, sought declaration of the 'two-child norm' as a mandatory criteria for government jobs, aids and subsidies and urged that the law, dealing with the "condition for recognition of a state or national party" be suitably amended. The plea said non-compliance of the norm should lead to withdrawal of citizens' statutory rights including right to vote and contest elections.